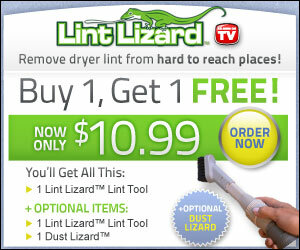 As Seen On TV Lint Lizard - Remove Dryer Lint from Hard to Reach Places. It's like a Magic Wand that Cleans Deep into any Dryer. 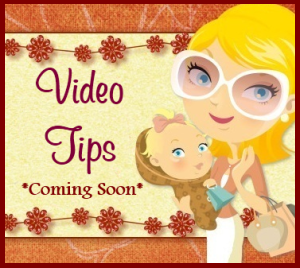 Speed up your Drying Time by 15 Minutes and reduce the risk of fire!